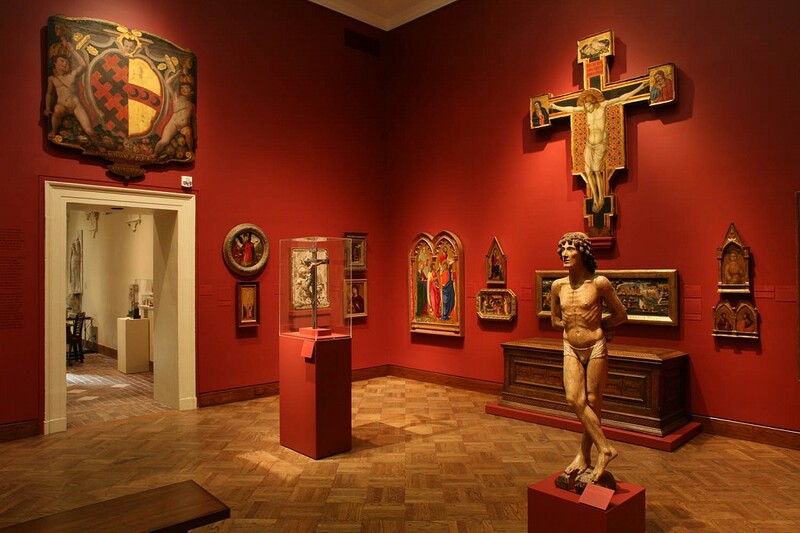 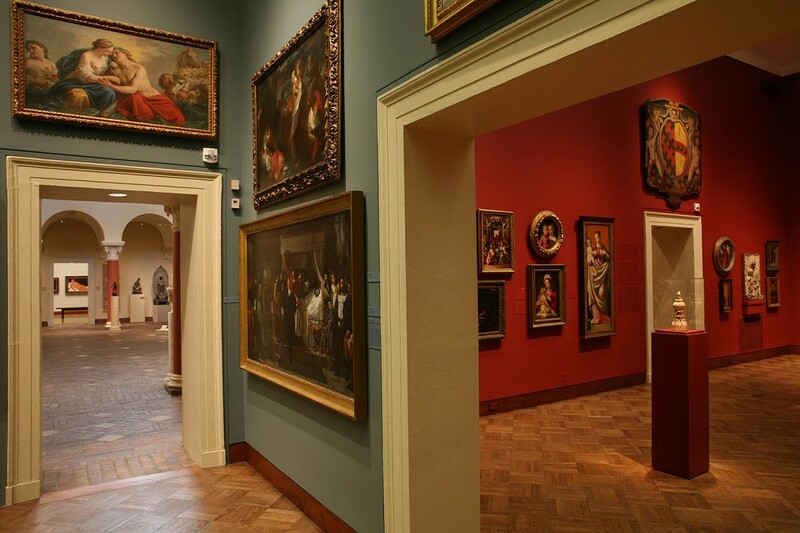 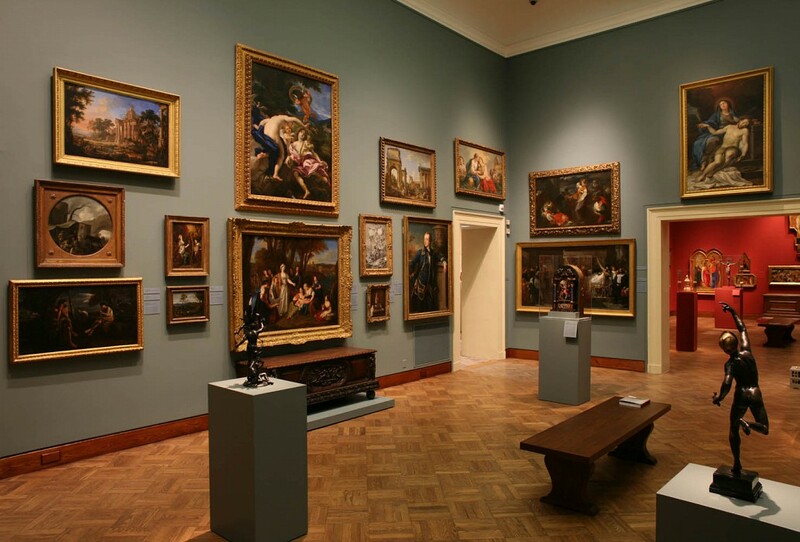 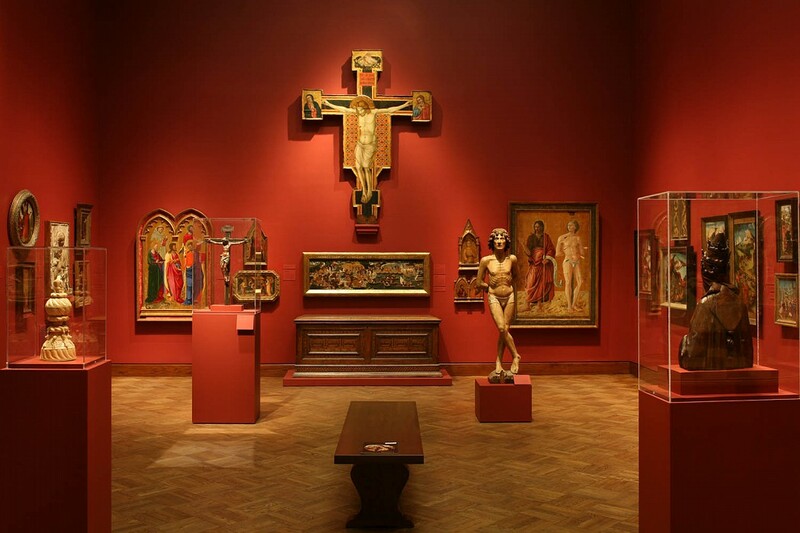 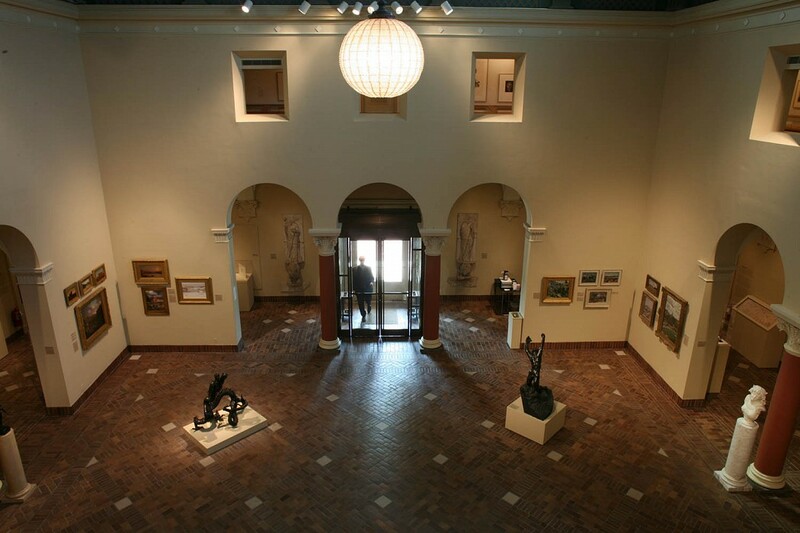 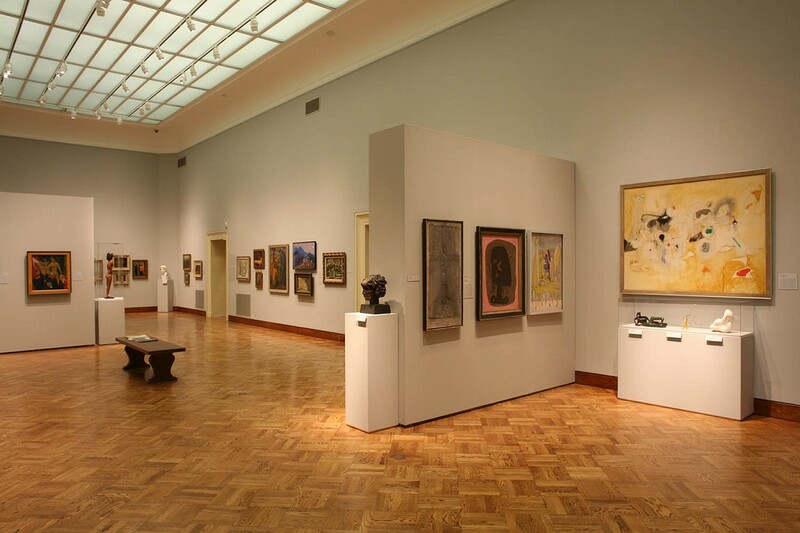 The Allen Memorial Art Museum (AMAM) at Oberlin College is one of the finest academic art museums in the country. 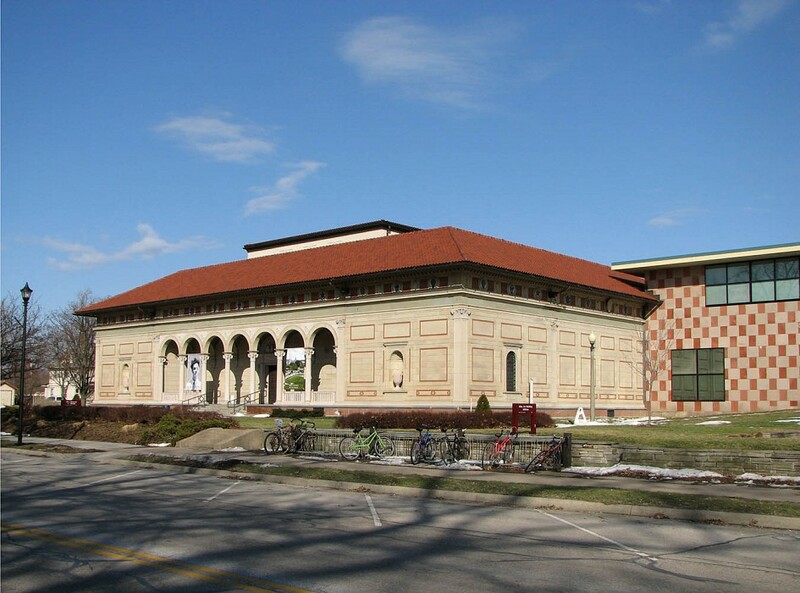 The original 1917 museum was designed by Cass Gilbert. 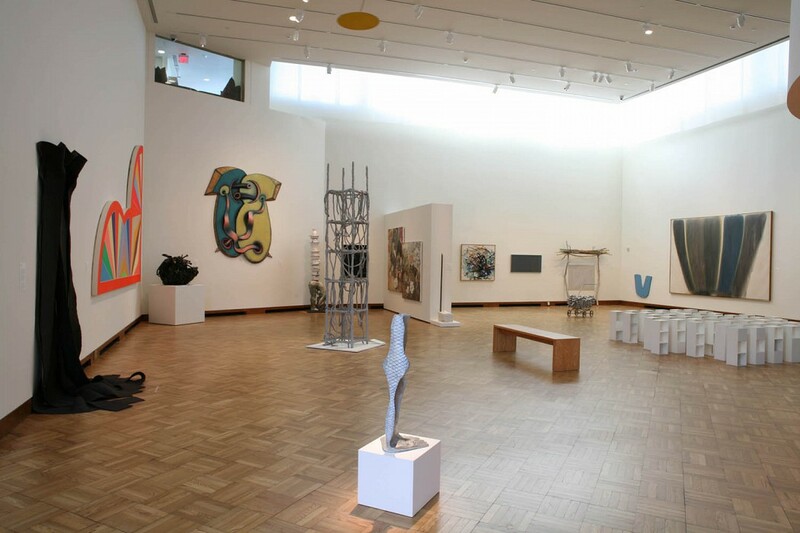 The building grew with a wing for studio art in 1937 and an addition by Venturi/Rauch/Scott Brown in 1977 housing the studio and art history departments, the fine arts library, and a large gallery for modern and contemporary art. 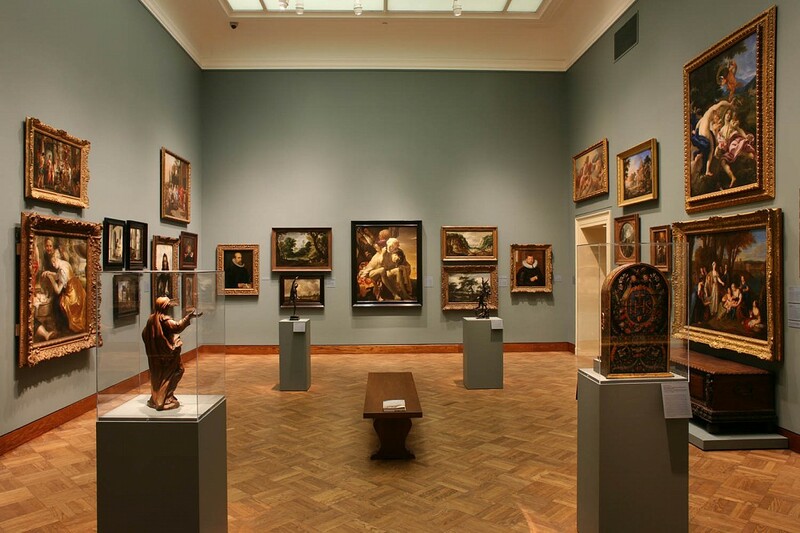 Thirty years later, the galleries had become tired, the mechanical, lighting, and life-safety systems had become outmoded, and the museum desperately needed more room for collections growth. 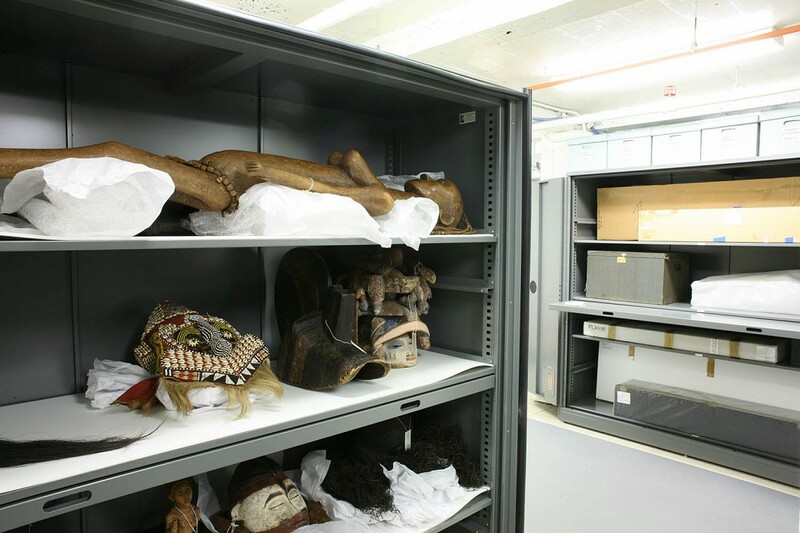 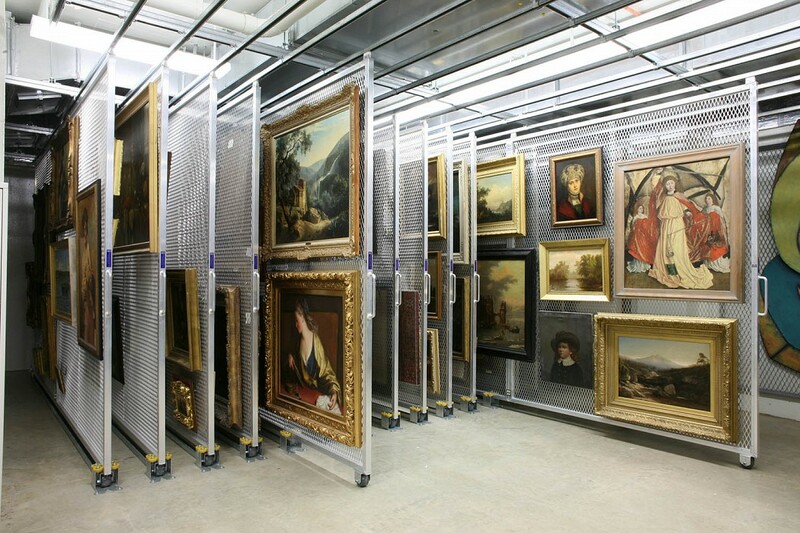 Samuel Anderson Architects expanded the museum by excavating below the galleries to create new subterranean spaces for collection storage and mechanical equipment. 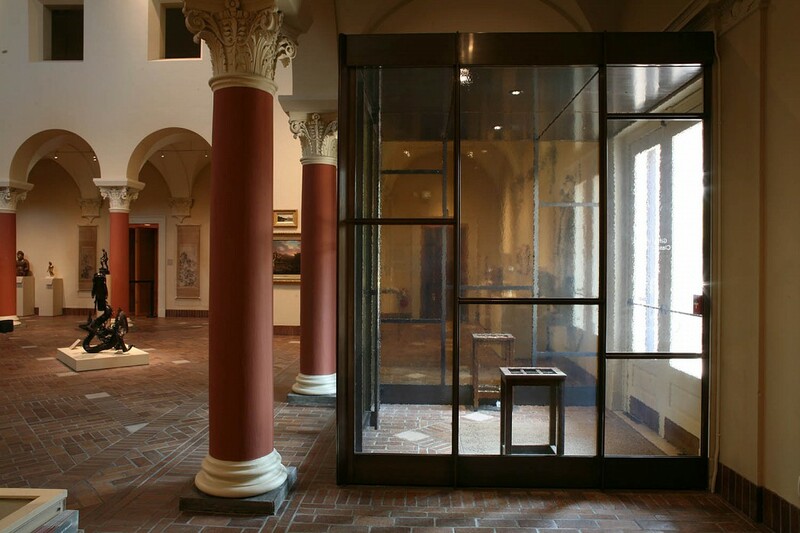 With geothermal wells and an innovative HVAC design, we reduced AMAM’s carbon footprint by 75% and achieved LEED Gold certification. 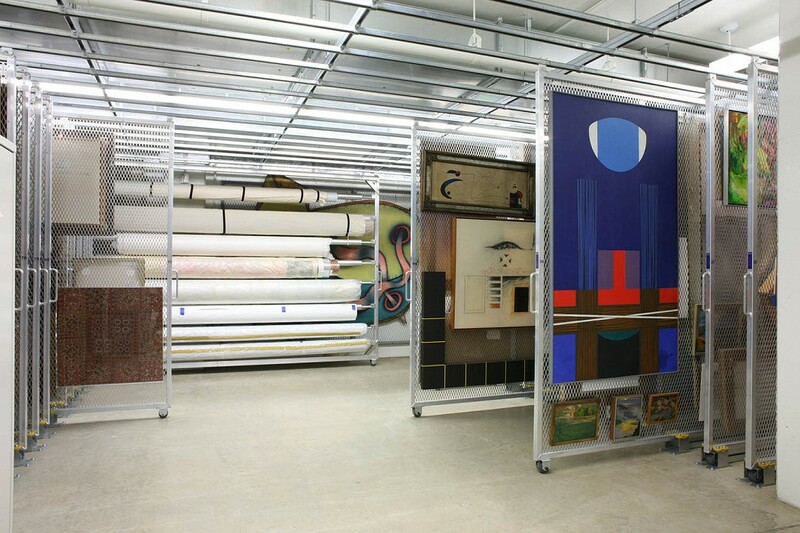 The new art-storage suite accommodates future growth of over 50 percent. 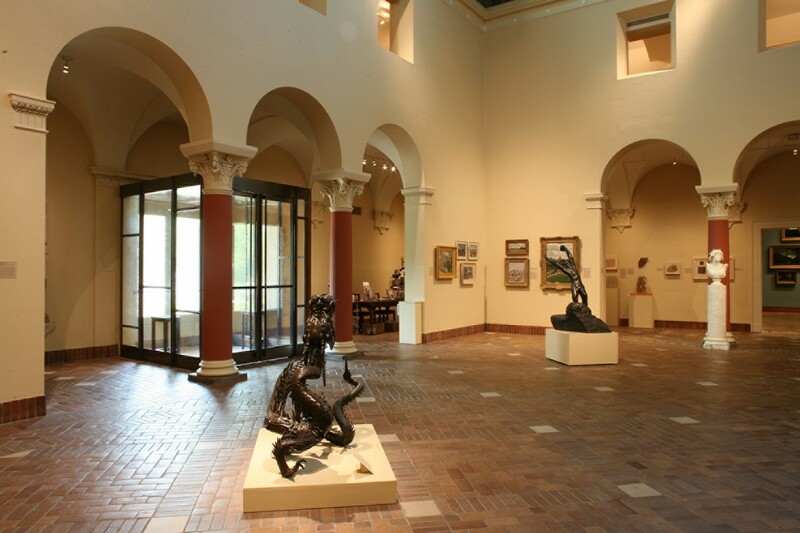 All galleries were refurbished with highly flexible new lighting, new glass ceilings, and a discreet new security system. 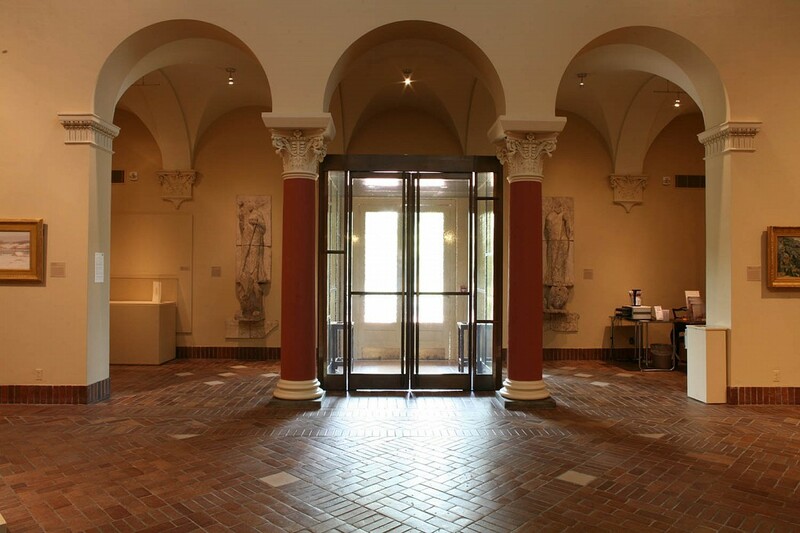 The project also included a complete redesign of back-of-house spaces to make daily operations more efficient and to allow the museum to operate independently of the campus steam and chilled-water systems.